Japanese crosswords that come alive once solved! The ocean hides many secrets, riddles and myths. 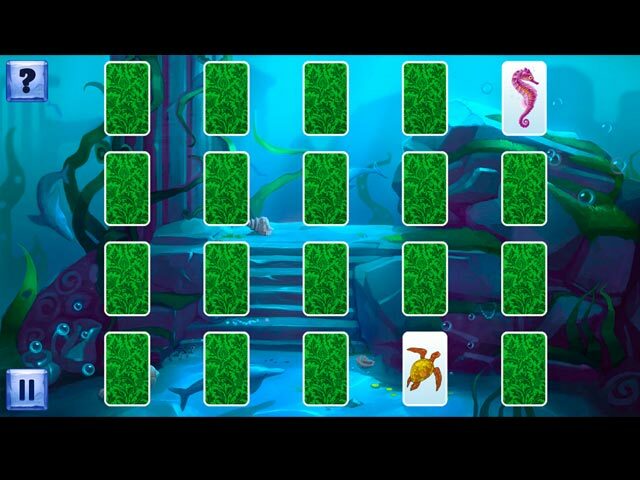 On this journey, you'll travel from the distant middle ages to an underwater world alongside the Mermaid and the Woodcutter to solve the mystery of the disappearing siren voices! 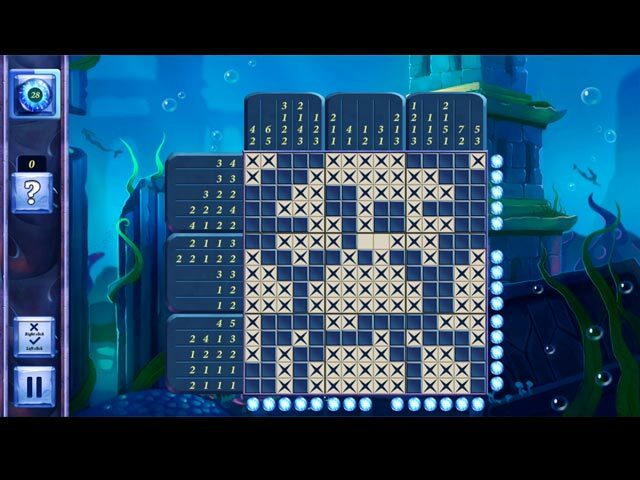 Picross Fairytale: Legend of the Mermaid is an exciting adventure for fans of puzzles and fairy tales. 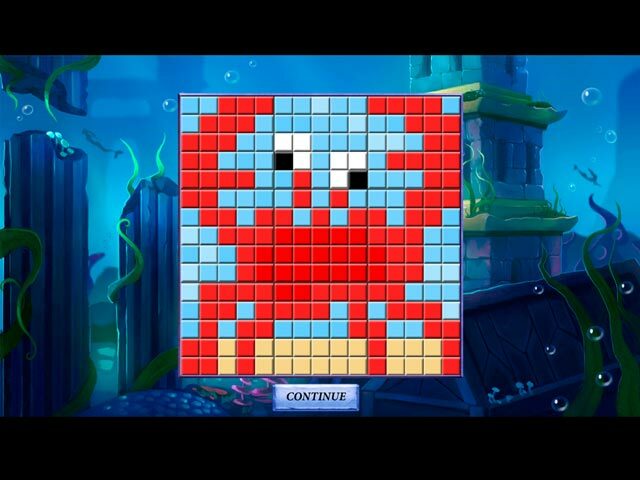 Complete many quests and explore secret underwater kingdoms while completing premium griddler-style puzzles full of bright colors and fantastic ocean themes!